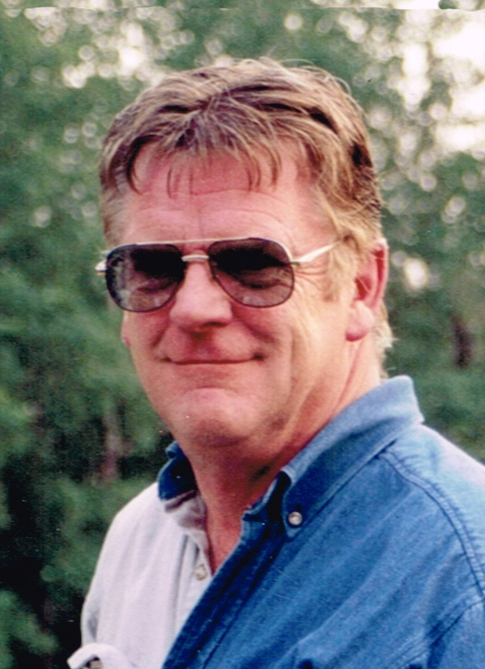 Obituary for Art Henson | Mission View Funeral Chapel Ltd.
On Thursday, June 21, 2018 Art Henson of Caslan, AB passed away at the age of 69 years. Art is survived by his children Cindy (Don) Soroka, Travis (Kelly) Henson, grandchildren Kaitlyn, Dylan, Nash, Emmett, Hollis, siblings Bert (Betty) Henson, Larry Henson, Gloria (William) Strembesky, Margaret (Irvin) Oakes, Heather (Ken) Harapniuk, uncle Glen Meyer. Art is predeceased by his parents Clayton and Edith Henson, siblings Don Henson, Rocky Henson, Allan Henson, Gladys Peterson, Ron Henson, Marlene Shupenia. Funeral Service was held on Friday, June 29, 2018 at 11:00 AM at Caslan Community Hall in Caslan, AB with Barry Sawka officiating. Interment followed in the Willow Park Cemetery, Lac La Biche, AB.